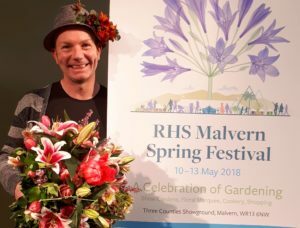 Join me again at this years exciting flower show! 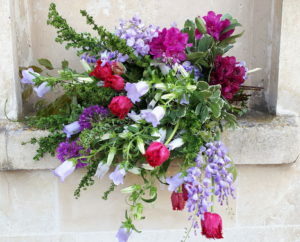 I am thrilled to be an ambassador for beautiful British flowers! 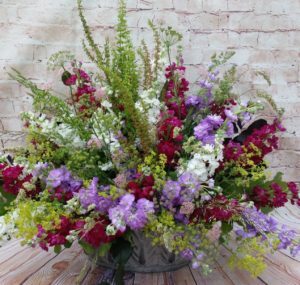 WELCOME TO JONATHAN MOSELEY’S WEBSITE WHERE YOU CAN DISCOVER ALL THE LATEST INFORMATION ABOUT WHAT IS HAPPENING WITHIN JONATHAN’S WORLD OF FLOWERS. 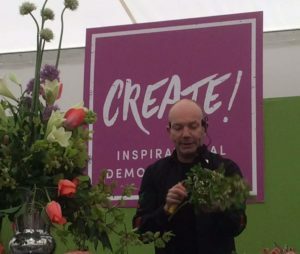 Since early childhood a fascination with flowers and nature have inspired Jonathan to become one of the UK’s leading designers within the floral art world. 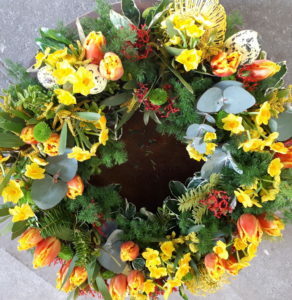 For over 25 years he has inspired and entertained audiences and individuals with his love of flowers through demonstrations, workshops and classes. Living on the edge of the Peak District Jonathan undertakes extensive private commissions throughout the UK for both public and private clients. 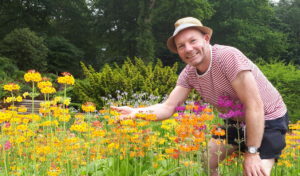 Jonathan is a regular feature at all of the major RHS shows including Chelsea, Hampton Court, Tatton and Malvern and he delivers seasonal events at Belmond Le Manoir aux quat ‘Saisons, Woburn Abbey, Stoner Park, Chatsworth House and at many other prestigious locations. Working directly with the retail floristry sector Jonathans extensive industry knowledge, skills and presentation techniques are highly sought after by wholesalers and independant retailers to help source and promote seasonal products through demonstrations, interior displays, workshops and magazine articles. 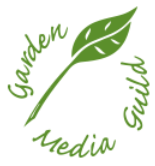 He is a regular contributor to the BFA Magazine and Flora International and writes many features for leading lifestyle and horticultural magazines. 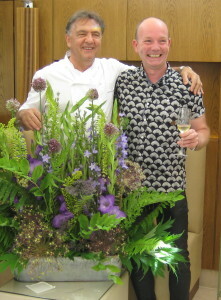 Jonathan is immediate past President of the North of England Horticultural Society. 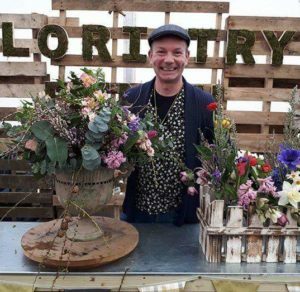 As a British Flower Ambassador Jonathan works closely with professional flower farmers to forge links between growers and florists. 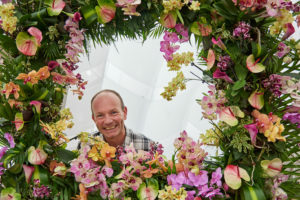 He is a passionate advocate for British flowers and is always enthusiastic to promote them to the public when he is demonstrating at any major event. 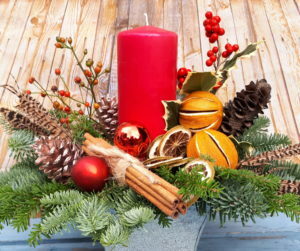 Once again I am thrilled to be hosting my popular famous Christmas Flower-School days where you can join me to design two stunning floral displays ready for Christmas. 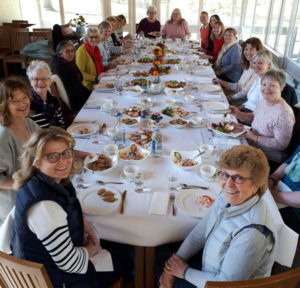 Using a selection of fresh and…. 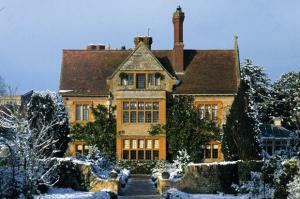 I am thrilled to be demonstrating some amazing festive floral displays at world renowned Le Manoir aux Quat’Saisons. I will present……. 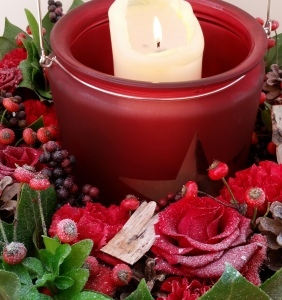 Once again I am thrilled to be hosting my popular famous Christmas Flower-School days where you can join me to design two stunning floral displays ready for…. 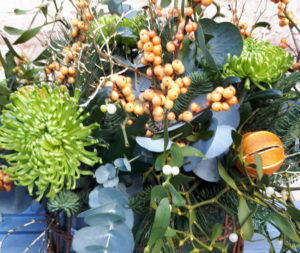 Join me for a fabulous day of Festive flower arranging at Morley Hayes. I will present a…..